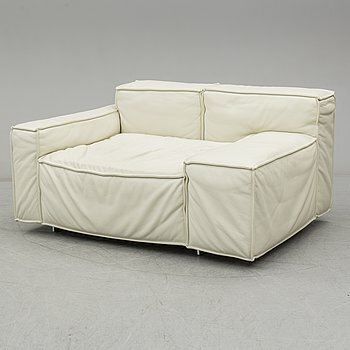 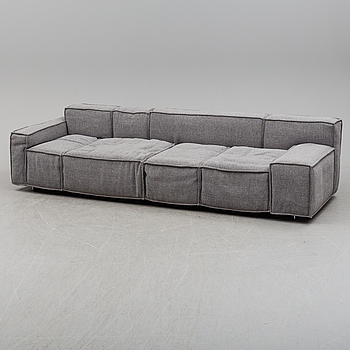 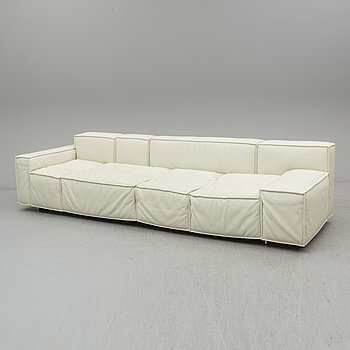 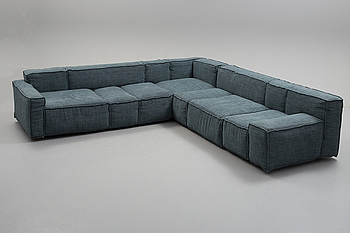 CLAESSON KOIVISTO RUNE, soffa "Boxplay", Swedese. 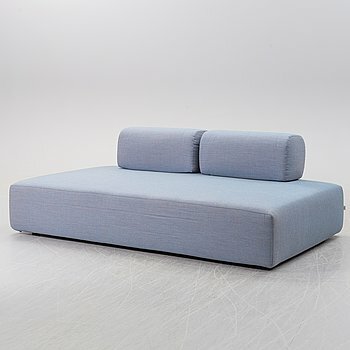 CLAESSON KOIVISTO RUNE, hörnsoffa "Boxplay", Swedese. 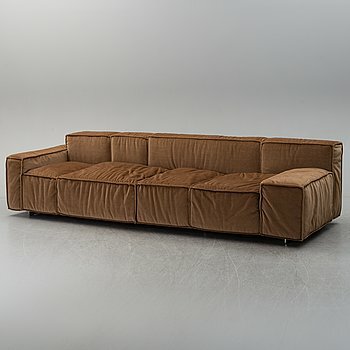 SOFFA, Claesson Koiviso Rune, soffa, "Boxplay", Swedese, 2000-tal. 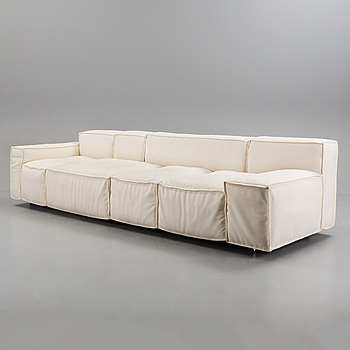 CLAESSON KOIVISTO RUNE, soffa, "Ribbon", Paola Lenti, Italien.